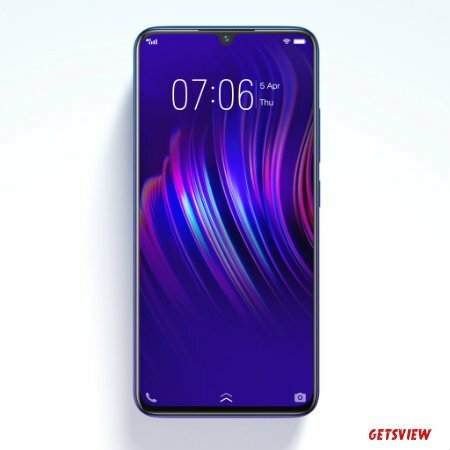 Vivo has released two new smartphones of their V series, V11 and V11 Pro, in the market. Today we will present to you with detailed information about the VivoV11 smartphone. This smartphone has a great number of features, the 3D body builds is very lightweight. Full HD Super AMOLED displays in order to have the right color and brightness which will impress you. There are many image customized features in the camera, which allows you to take pictures of your choice, as well as the benefits of artificial intelligence. The battery is fast-charging supported, if you charged it for 5 minutes you can talk up to 3.8 hours. Type Super AMOLED Capacitive Touchscreen Display, Supported 16M Colors, 400ppi Density, 19:9 Ratio. Features f/2.4 Aperture (Both), Digital Zoom, White Balance, ISO, Geo-tagging, HDR, Panorama, Face Detection, Touch Focus, Auto Focus, Depth Sensor, Dual Pixel PDAF, Artificial Intelligence, Google Lens. Features f/2.0 Aperture, Face Beauty, HDR, AI. In The Box USB Cable, Charging Adapter, User Manual, Sim Ejector, Transparent Back Cover, Earphone. The device may be good for photography or video recording. Also, the gaming performance is excellent.